Facebook thumbs up vector pattern for your internet communication and web technology designs. 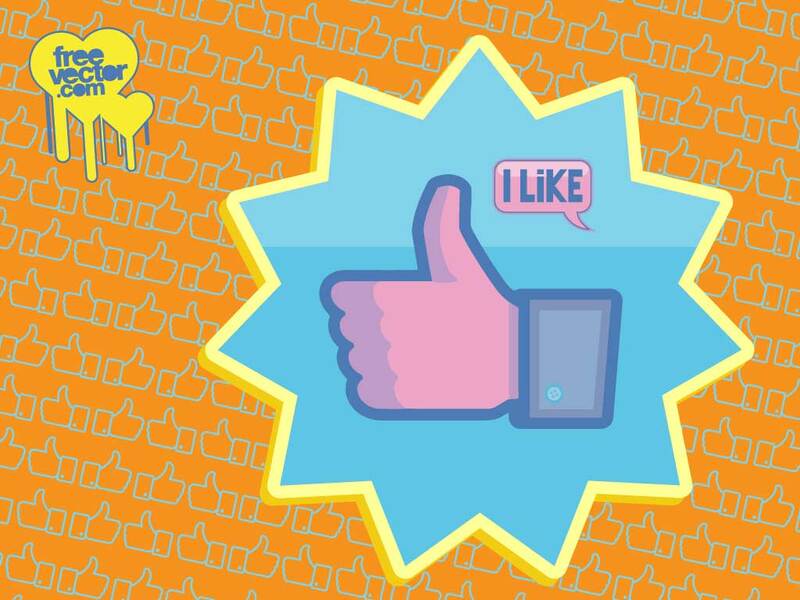 Just about everybody uses Facebook these days and giving something the thumbs up and clicking "like" can be a great marketing tool. Download this cool thumbs up pattern for your website, blog or social media designs. Tags: Facebook Like, Facebook Vector, Social Media, Social Network, Thumbs Up, Web.